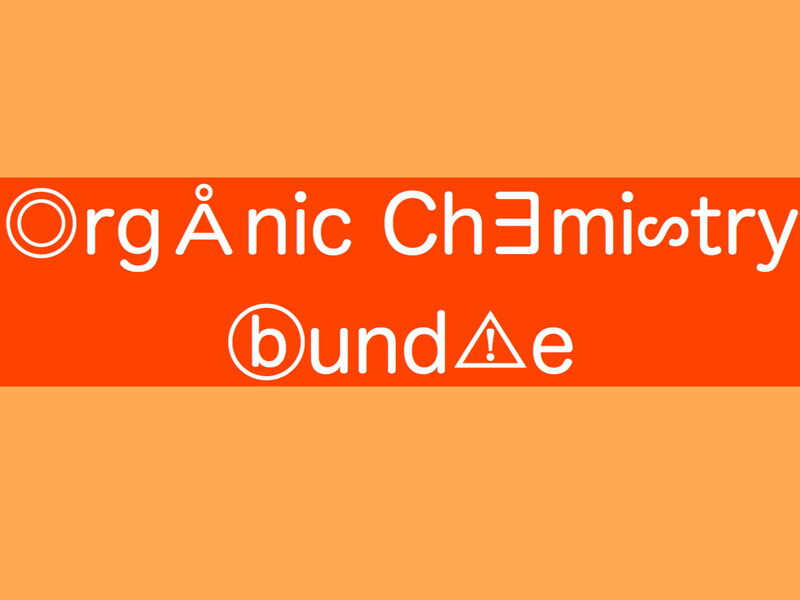 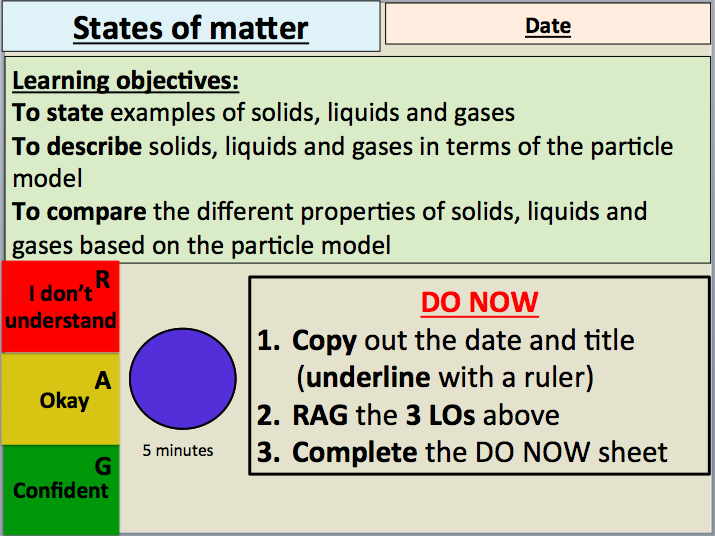 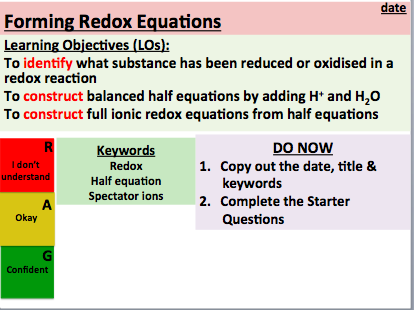 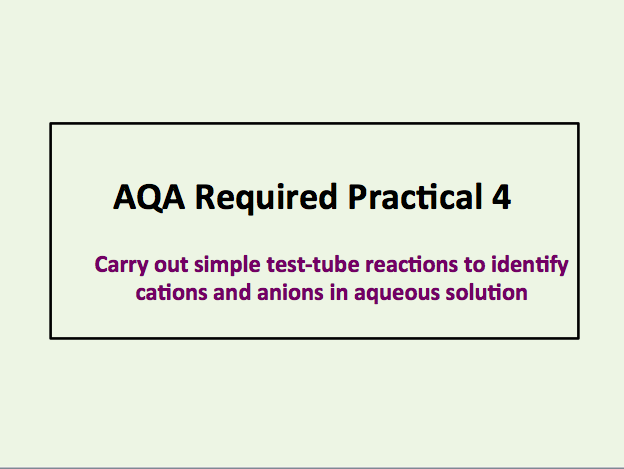 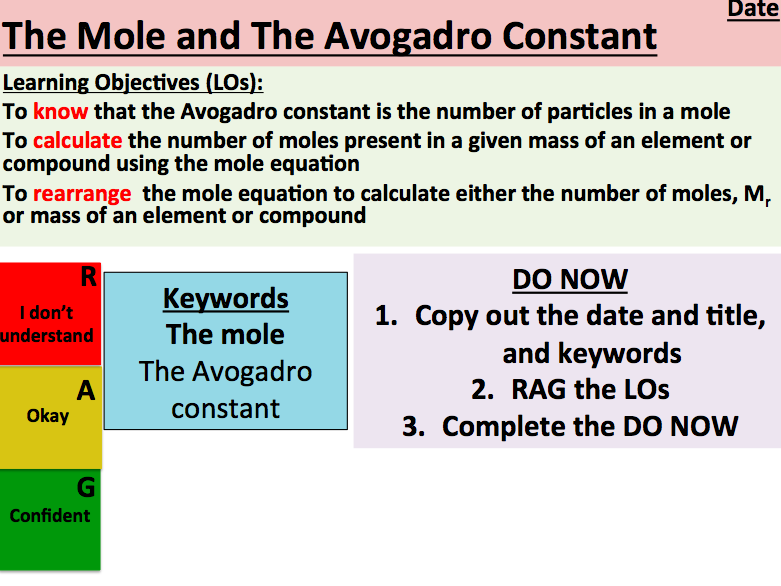 KS3, KS4 Science and KS5 Chemistry Lessons Available. 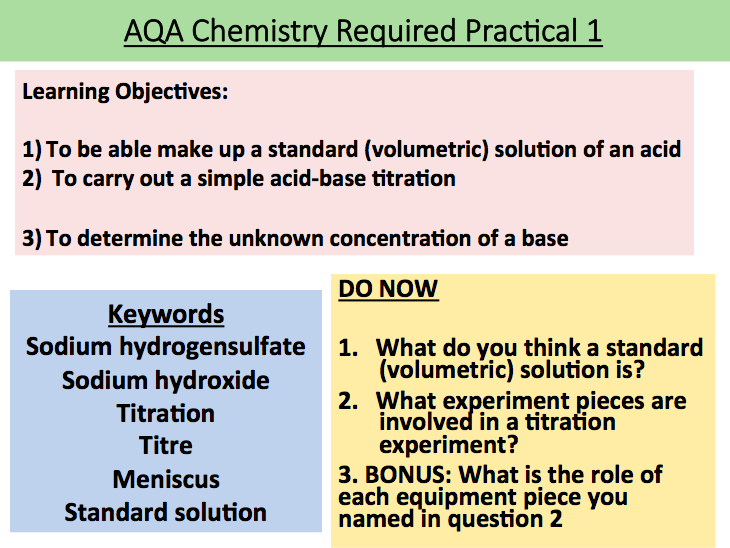 New Resources Uploaded Weekly! 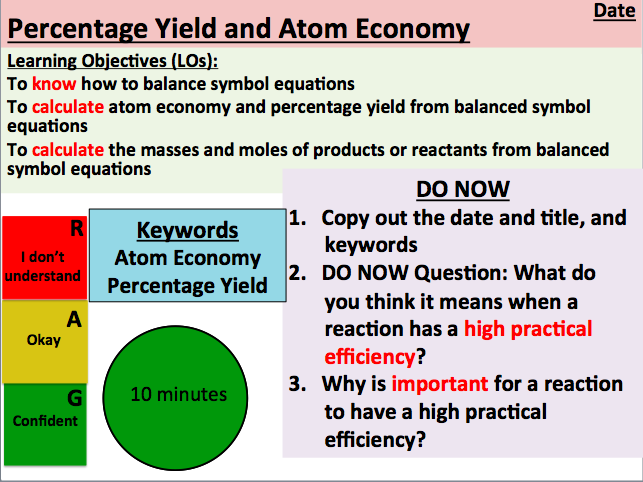 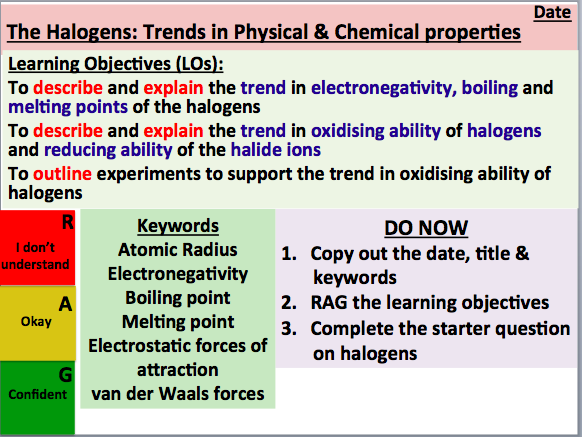 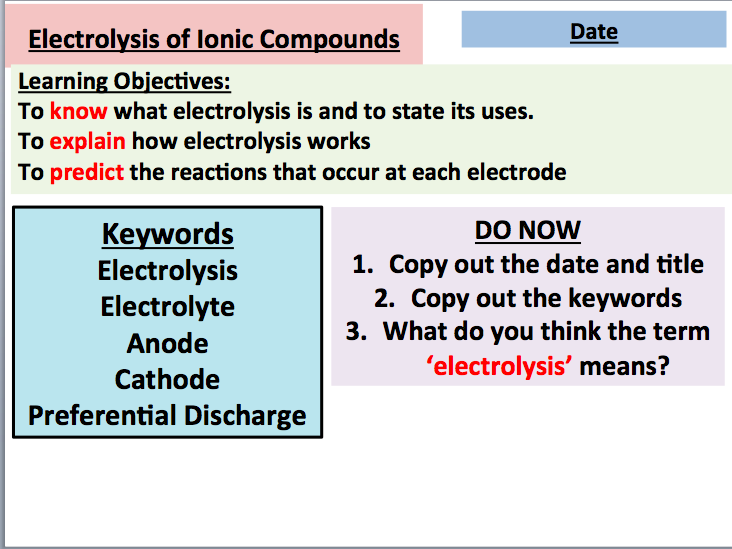 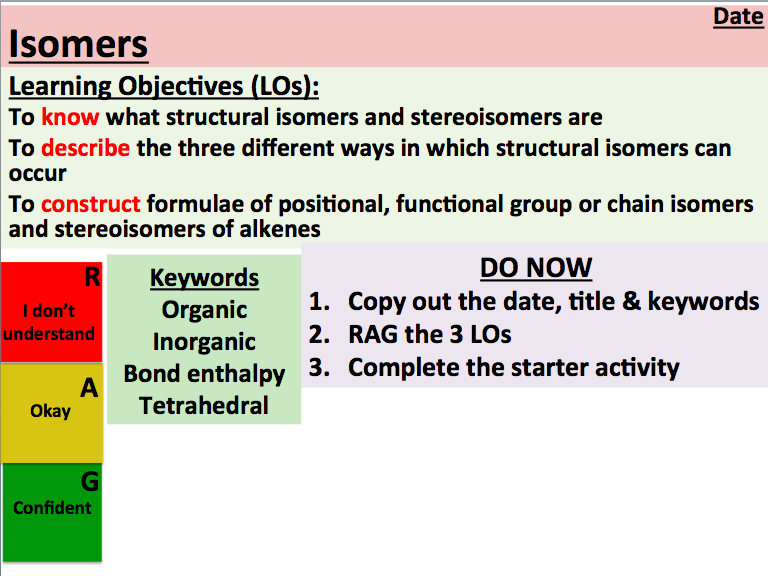 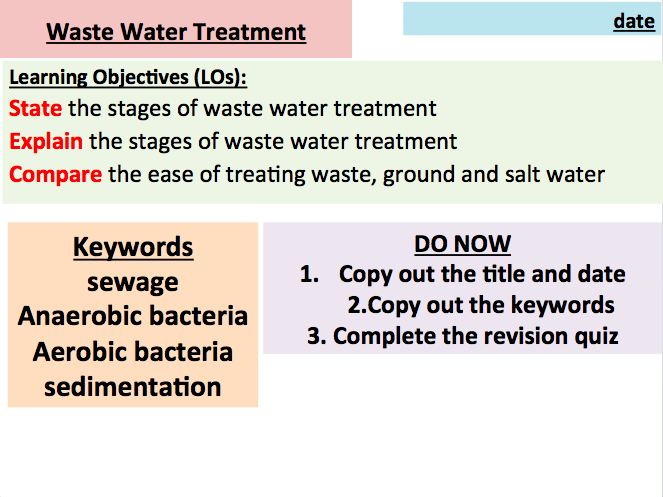 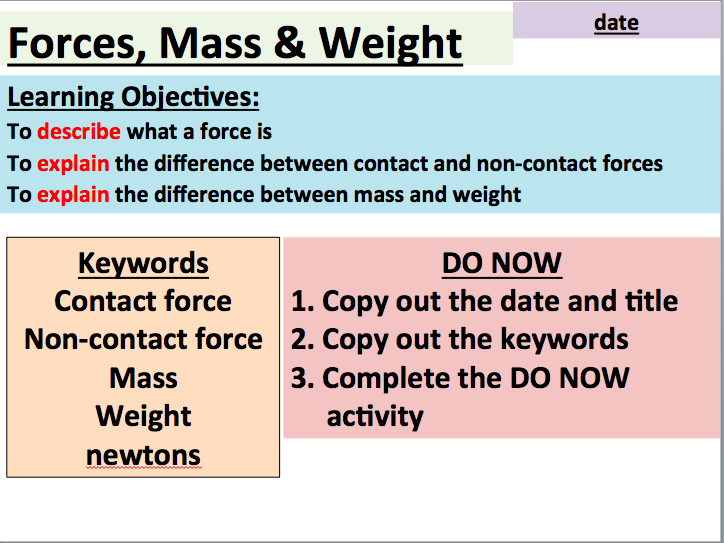 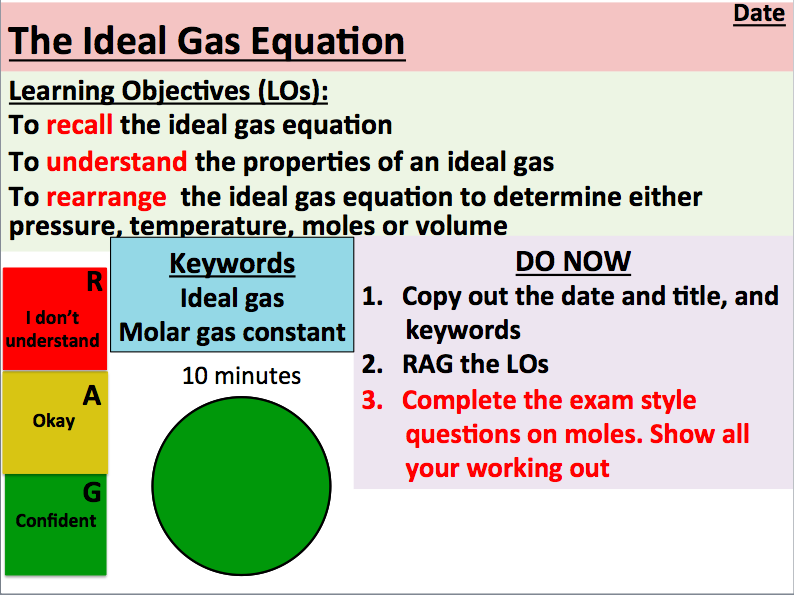 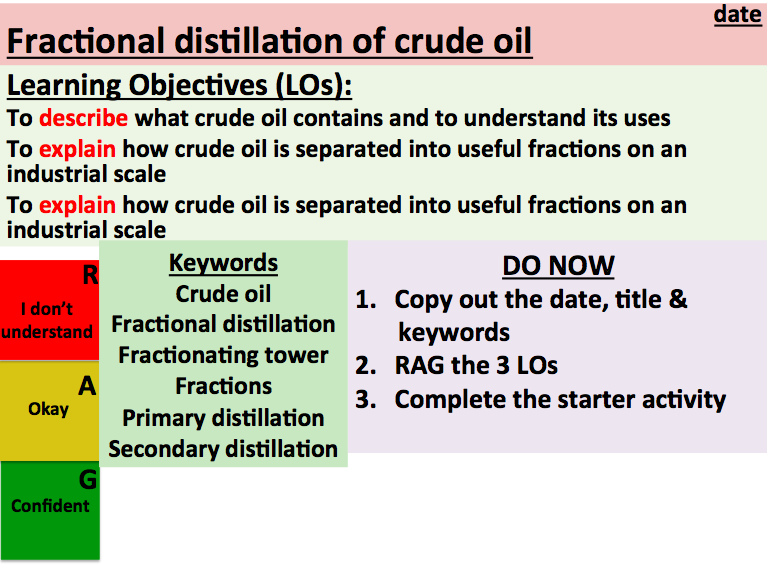 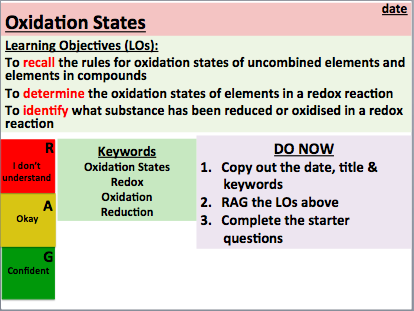 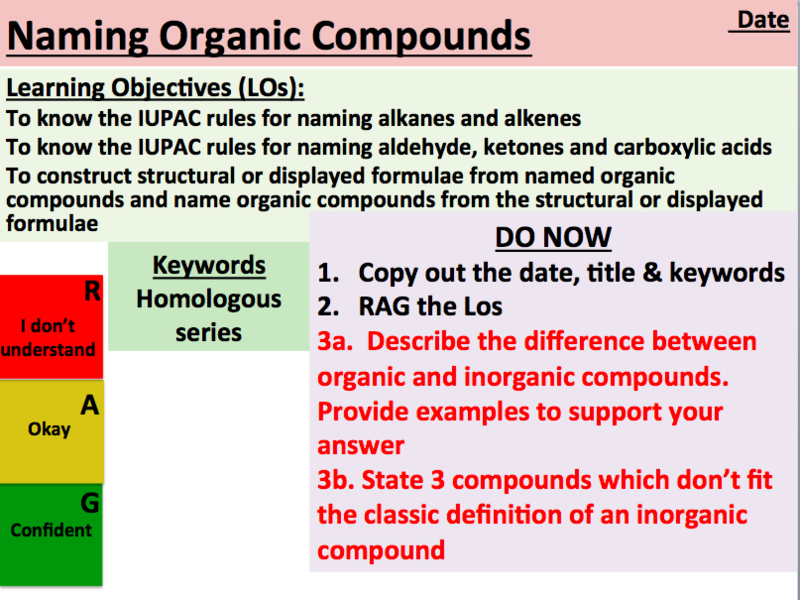 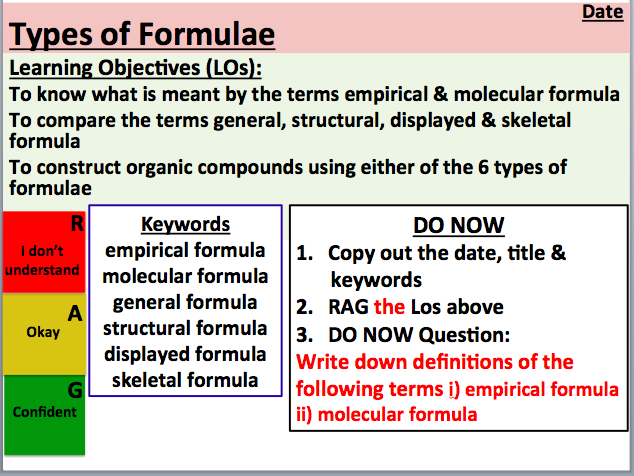 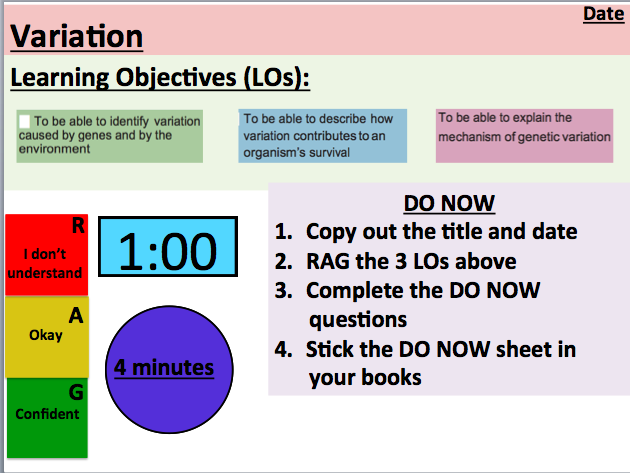 3 step guide on how to succeed in science revision from Year 7-11.